Usage/Application FCU Filter, AHU Filder, Ductable IDU Filter etc. We are devoted towards providing the qualitative range of FCU Filter. 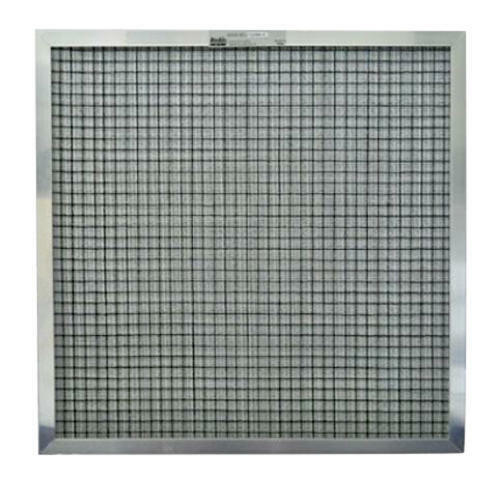 To meet the varying needs of customers, we are engaged in manufacturing a wide array of Industrial Products, Air Conditioner/ Cooler Filters, Refrigerator Deodorizers, HEPA Filters, Technology, Nano Silver Activated Carbon Fabric etc. These products are easy to use and have a very longer durability.